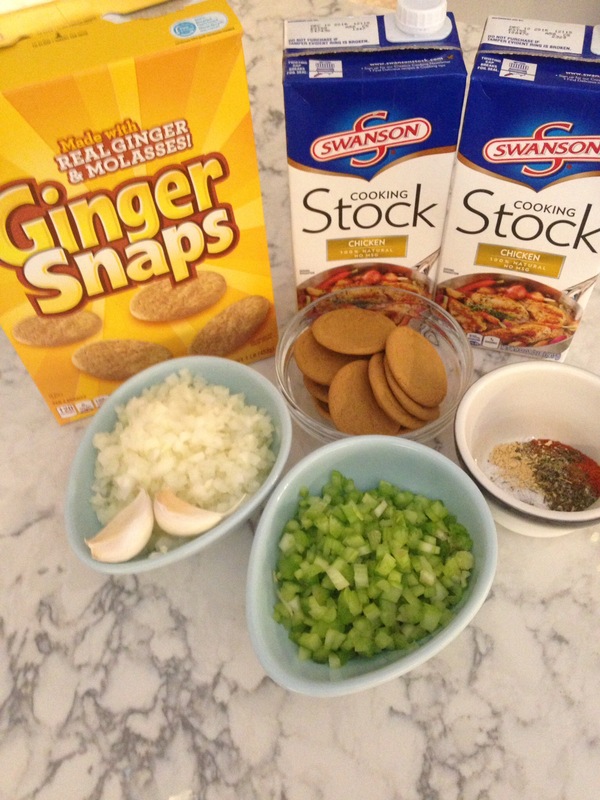 Gingersnap Gravy is a spicy sauce seasoned with Cajun spices and is thickened with Gingersnap cookies. It’s a Paul Prudhomme Cajun recipe from Louisianna. I serve it with Dirty Rice and Spicy Cajun Chicken. See my Recipes list for these links. 2 tablespoons butter or olive oil, your choice. The Cajun style is butter, as is the French. Continue cooking 10 minutes, whisking often. 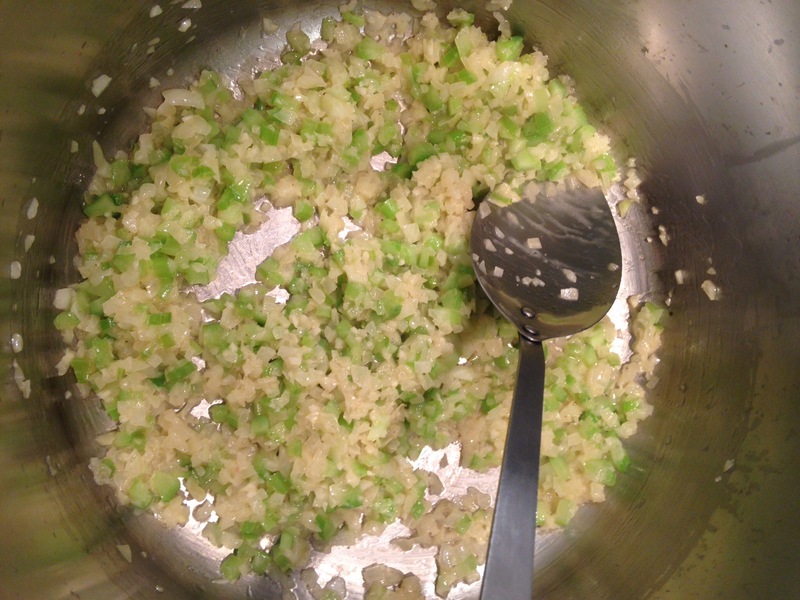 Continue whisking and simmering a few minutes. 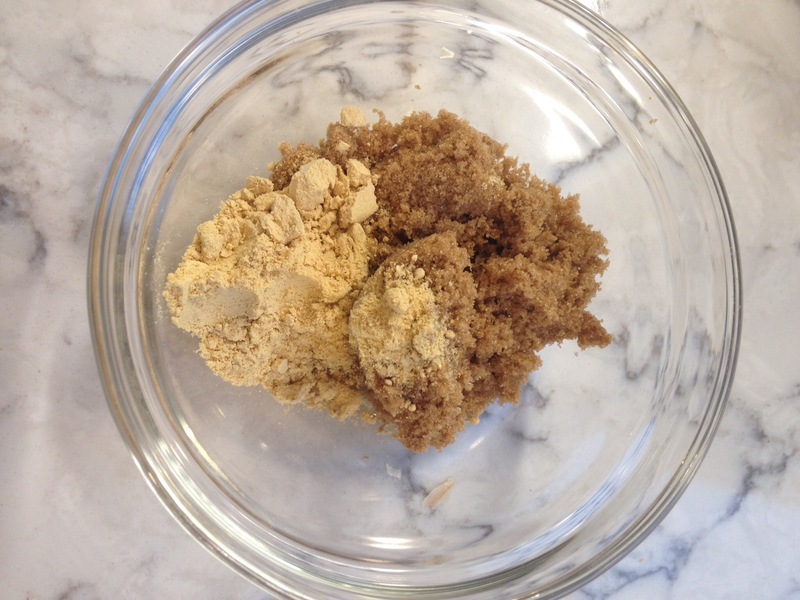 Taste and add more gingersnaps, brown sugar or ginger if you prefer. 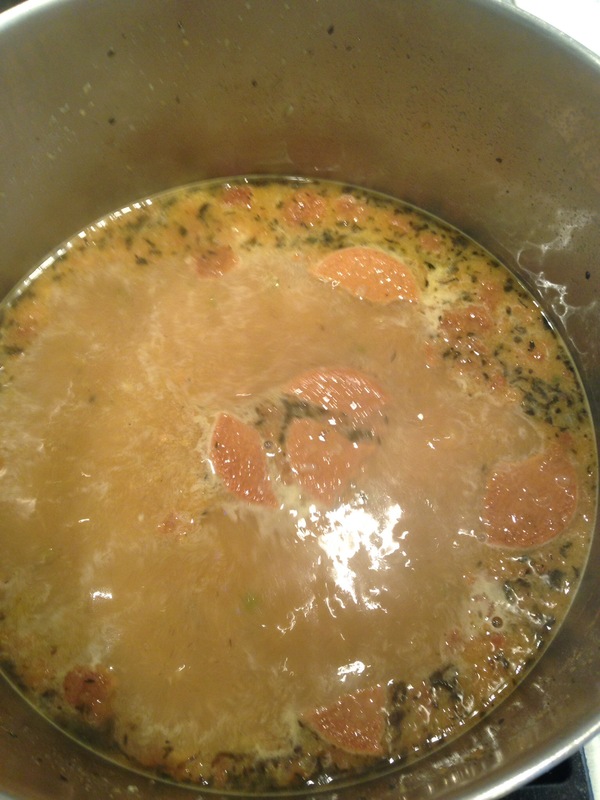 Simmer after your additions a few minutes. 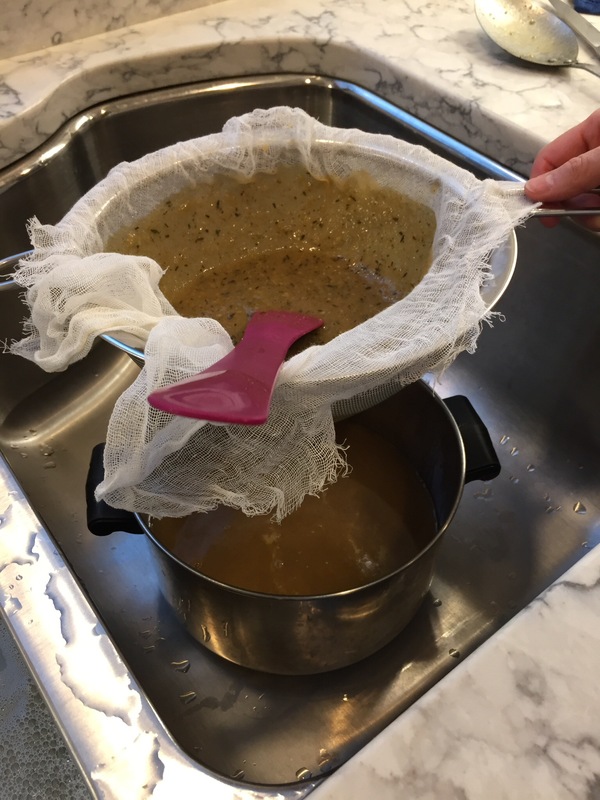 Strain the gravy through a fine mesh strainer. Line it with cheesecloth too if you have it. 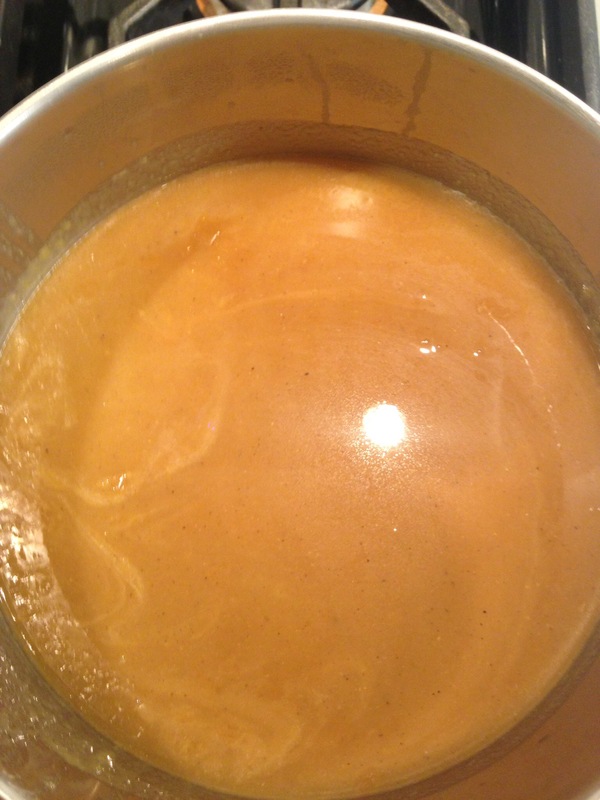 You’ll have to press the gravy through the strainer with a spoon. Store in the refrigerator until you’re ready to use it. 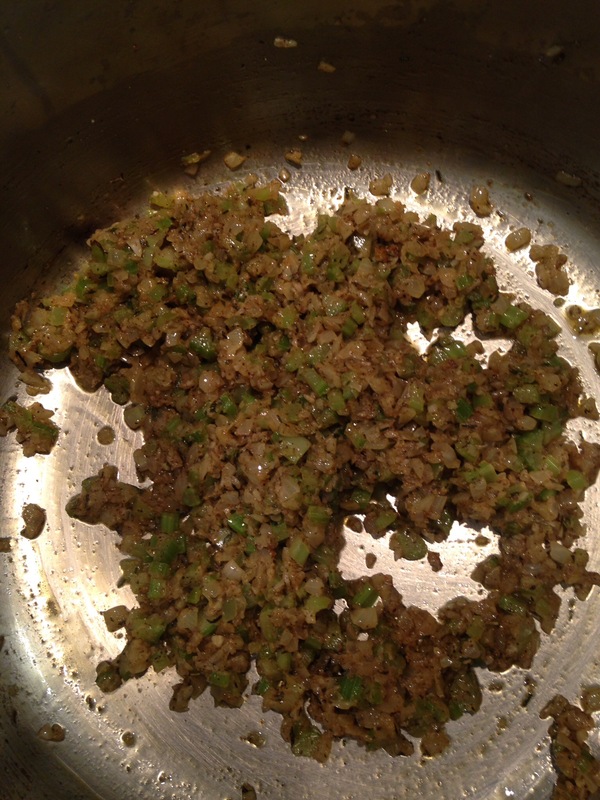 Serve with Cajun food or any plain style chicken or rice. 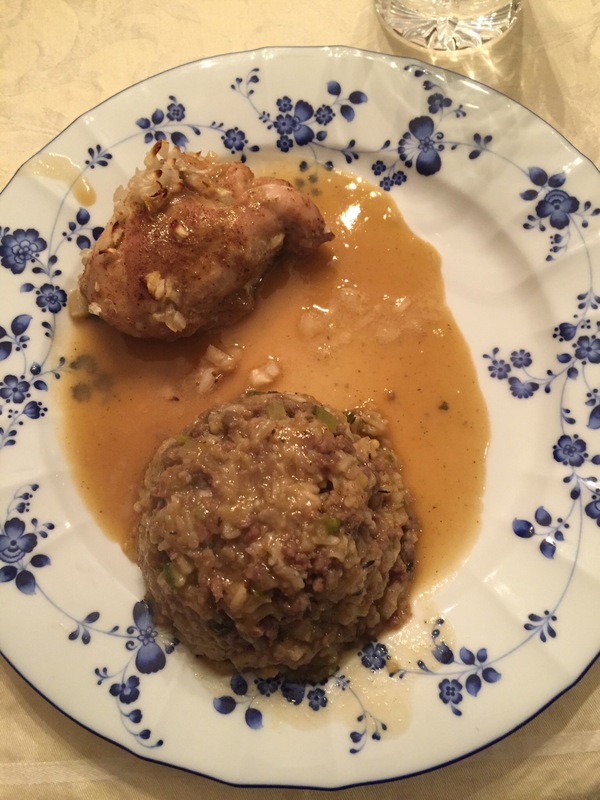 Posted in main dishes and tagged cajun, dirty rice, gingersnaps, gravy, Paul Prudhomme. Bookmark the permalink. Best eaten through a straw!!!! Seriously I experienced an epiphany when I first tasted this…as in how could I have lived this long without it!! !